Sydney International Wine Show - 2017 Rieslingfreak No.3 winning 5 trophies! John Hughes is a Riesling Freak! 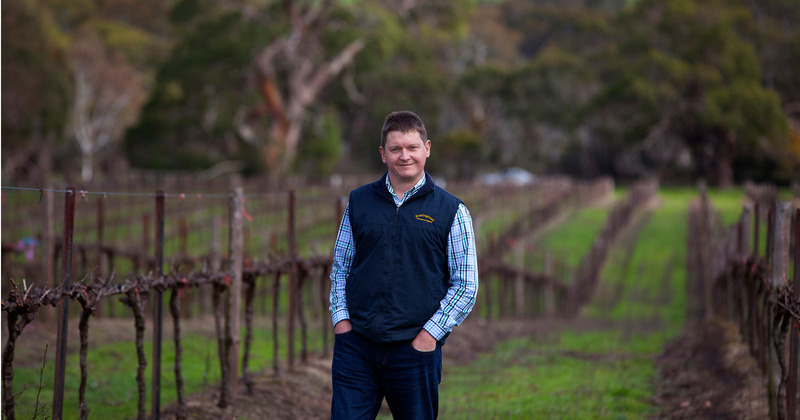 The Hughes family vineyard in the township of White Hut, north of Clare Valley has been the impetus behind John’s “Rieslingfreak” label and produces the core fruit for several Riesling-only releases each year. As well as a key site between Eden Valley and Flaxman’s valley, John also has access to fruit from the Clare’s famed Polish Hill River, which goes into his top-tier releases. Not content with siting idle, the Rieslingfreak wines change and evolve each year dependent on vintage and represent both extraordinary value, as well as true regional definition. All the wines are made with low-yielding fruit, from old vine material, acid is adjusted at ferment only when necessary and only free-run juice is utilised.